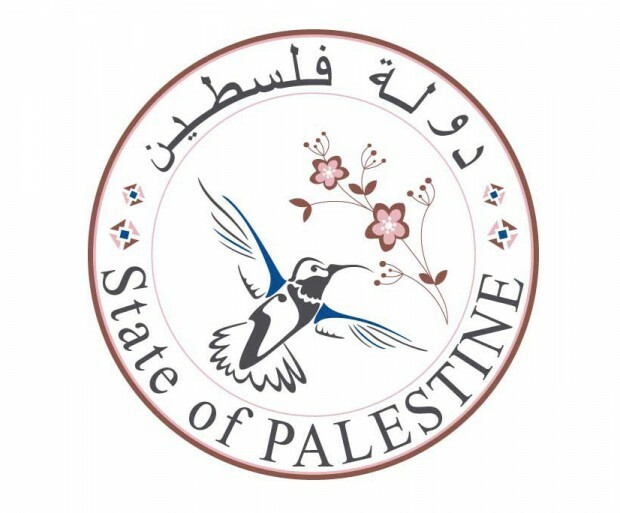 Description: For more than 60 years, hundreds of thousands of Palestinians have lived as Israeli citizens within the borders of the nation formed at the end of the 1948 conflict. Occupying a precarious middle ground between the Jewish citizens of Israel and the dispossessed Palestinians of the West Bank and the Gaza Strip, the Israeli Palestinians have developed an exceedingly complex relationship with the land they call home; however, in the innumerable discussions of the Israel-Palestine problem, their experiences are often overlooked and forgotten. 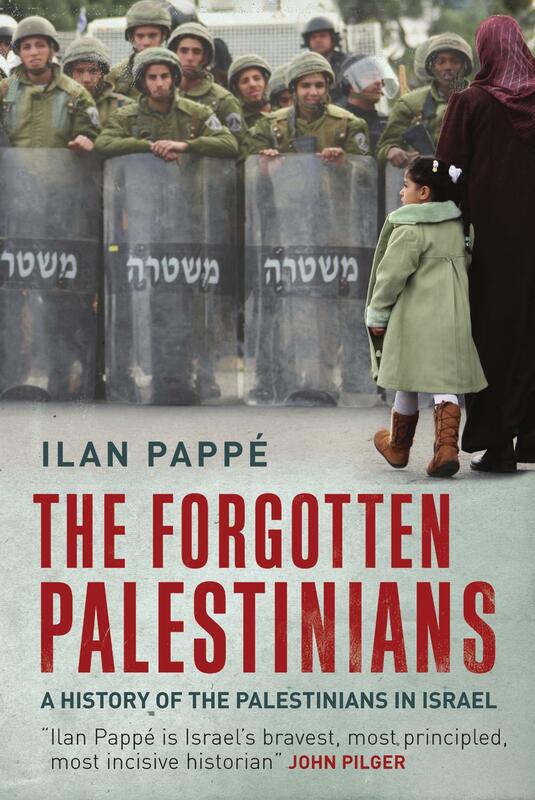 In this book, historian Ilan Pappé examines how Israeli Palestinians have fared under Jewish rule and what their lives tell us about both Israel’s attitude toward minorities and Palestinians’ attitudes toward the Jewish state. 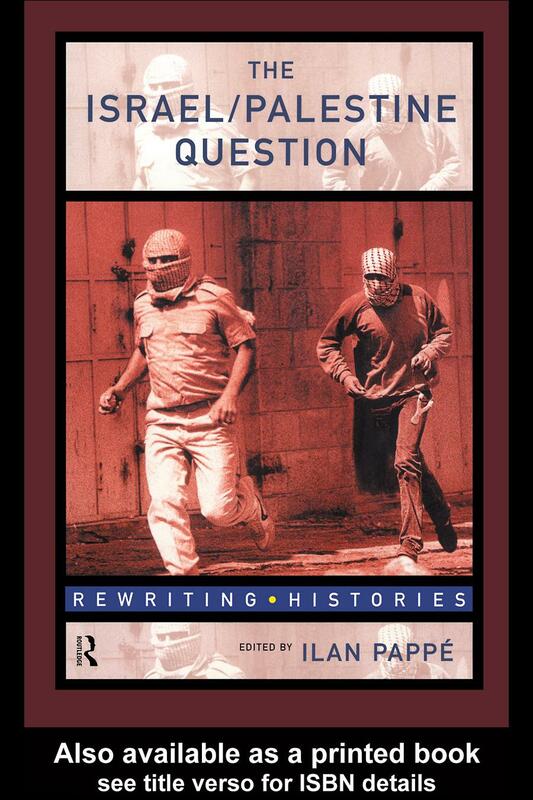 Drawing upon significant archival and interview material, Pappé analyzes the Israeli state’s policy towards its Palestinian citizens, finding discrimination in matters of housing, education, and civil rights. Rigorously researched yet highly readable, The Forgotten Palestinians brings a new and much-needed perspective to the Israel-Palestine debate. 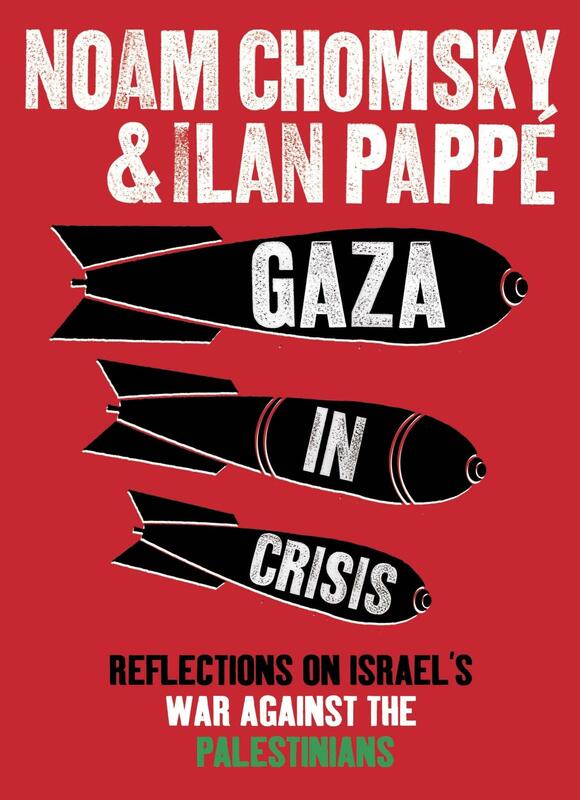 Description: Even before he wrote his bestselling book The Ethnic Cleansing of Palestine, historian Ilan Pappe was a controversial figure in Israel. 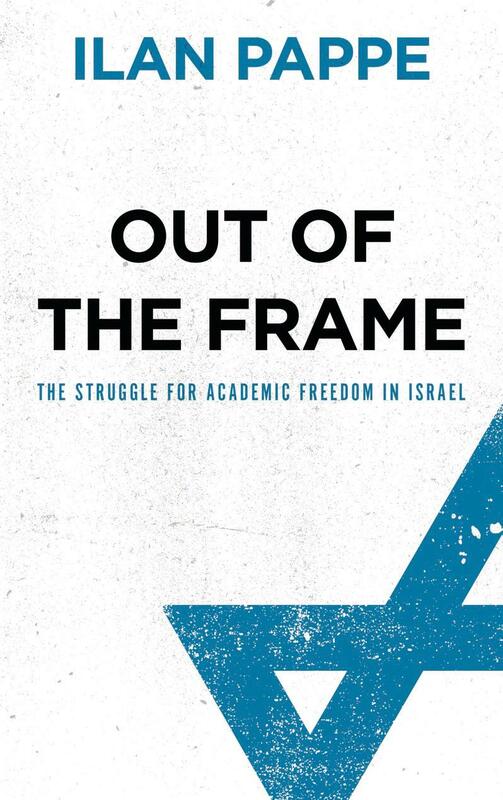 In Out of the Frame, he gives a full account of his break with conventional Israeli scholarship and its consequences.Growing up in a conventional Israeli community influenced by the utopian visions of Theodor Herzl, Pappe was barely aware of the Nakbah in his high school years. Here he traces his journey of discovery from the whispers of Palestinian classmates to his realisation that the ‘enemy’s’ narrative of the events of 1948 was correct. After producing his phD at Oxford university based on recently declassified documents in the early 1980s he returned to Palestine determined to protect the memory of the Nakbah and struggle for the rectification of its evils. For the first time he gives the details of the formidable opposition he faced in Israel, including death threats fed by the media, denunciations by the Knesset and calls for him to be sacked from his post at Haifa university.This revealing work, written with dignity and humour, highlights Israel’s difficulty in facing up to its past and forging a peaceful, inclusive future in Palestine. Description: This study assimilates diverse interpretations of the origins of the Middle East conflict with emphasis on the fight for Palestine and its religious and political roots. Drawing largely on scholarly debates in Israel since 1980, which have become known as “historical revisionism”, the collection presents developments in the Arab-Israeli conflict’s historiography and a critical reassessment of Israel’s past. Few fields can claim to be more energized than the study of the Arab-Israeli conflict. For decades after the founding of Israel, scholars associated with the fledgling state wrote works that defended its every aspect. For example, such historians claimed that Arab states encouraged Palestinians to evacuate the contested areas in 1948. Thus, in these versions, the Arabs caused the refugee problem. This volume focuses on the tremendous outpouring of recent studies that reinterpret the history of this struggle by depicting the Palestinians’ perspective in a far more supportive light. Arguing that they have consulted the archives much more carefully, these scholars have shown, among many other findings, that efforts at solidarity among Arab and Israeli workers went awry because of limits on both sides. Likewise, the 1948 exodus relates significantly to Israeli policy. Throughout this work, responsibility is more equally shared, and the Palestinians receive more direct attention. Indeed, this volume collects a series of essays with which any serious student of the period will have to grapple before making conclusions. Description: Since the Holocaust, it has been almost impossible to hide large-scale crimes against humanity. In our communicative world, few modern catastrophes are concealed from the public eye. 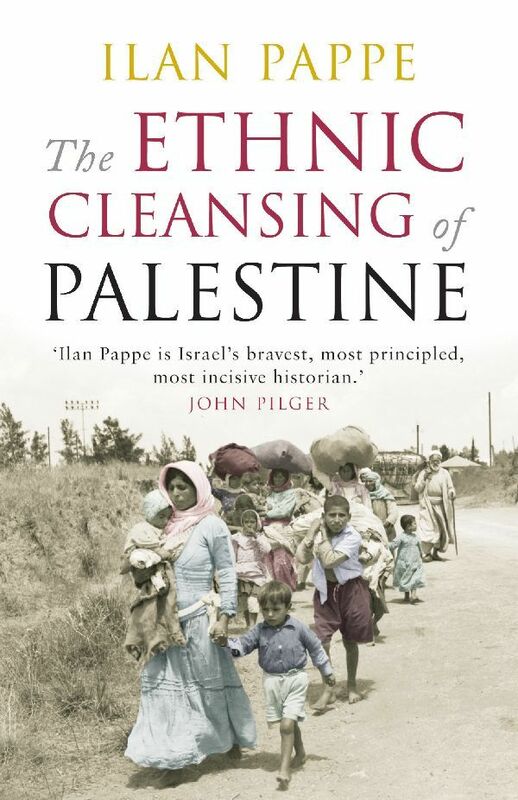 And yet, Ilan Pappe unveils, one such crime has been erased from the global public memory: the ethnic cleansing of the Palestinians in 1948. But why is it denied, and by whom? The Ethnic Cleansing of Palestine offers an investigation of this mystery.